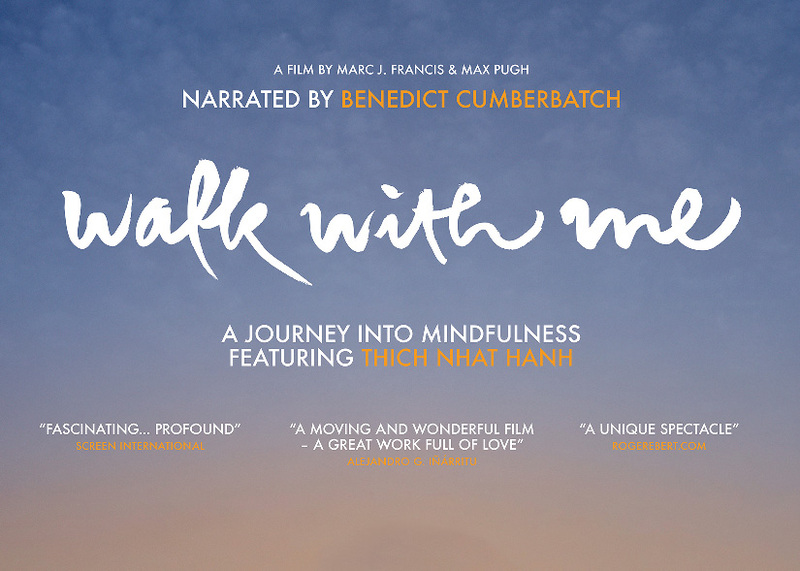 Feb 12 – Walk with Me is a documentary that portrays the cinematic journey into the world of mindfulness and the Zen Buddhist Master, Thich Nhat Hanh. 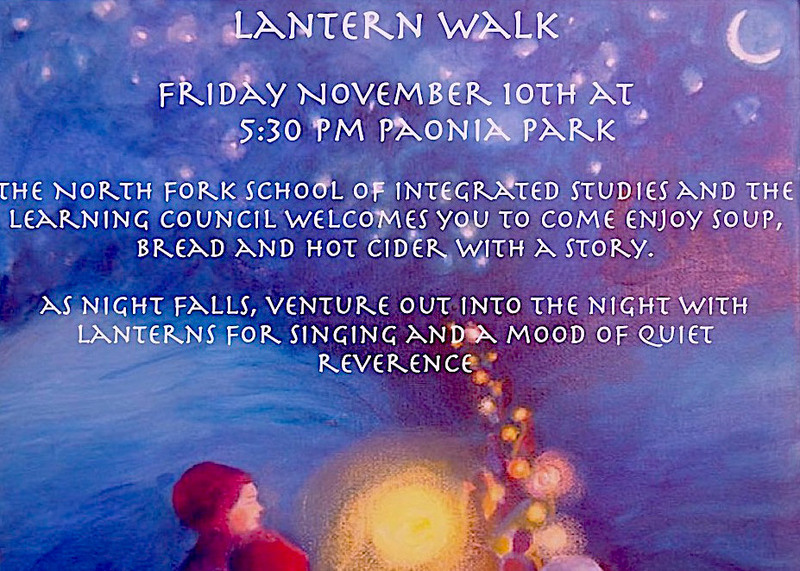 Nov 10 – As night falls, venture out for a lantern walk for singing and a mood of quiet reverence. 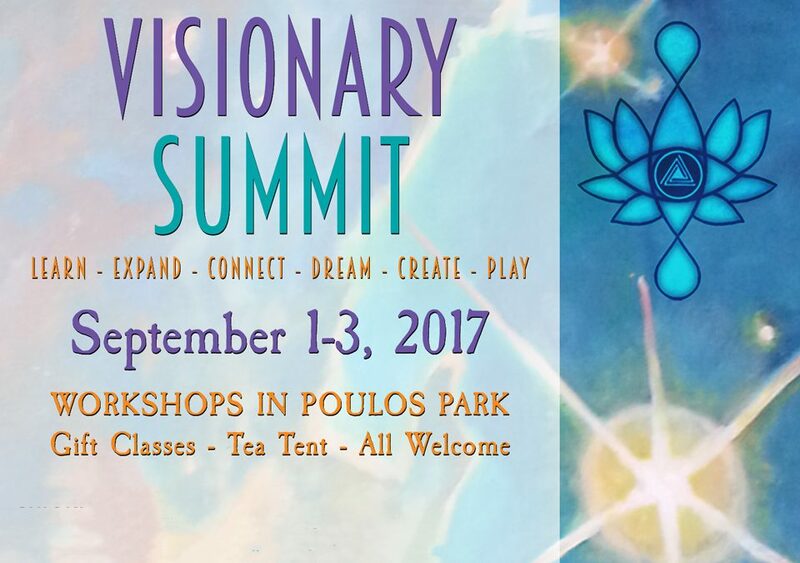 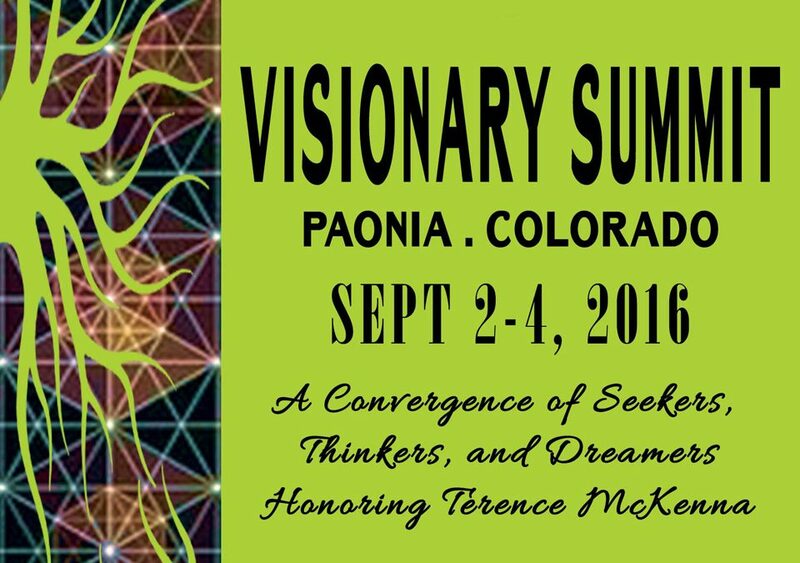 A collaboration with the North Fork School of Integrated Studies.